To stand out in today’s ever-growing ecommerce space, it’s important to have a strong, professional visual brand that produces great social posts, excellent email templates and fantastic websites. It’s hard to know, amidst all the social media marketing tools available, which are the best to use. These seven tools for online shops are tested and approved by me. A special marketplace style site where professional graphic designers upload their work for purchase makes it easy for you to find great imagery for your campaigns. So, you can choose from over 285,000 graphic assets for sale on Graphic River, and it’s easy to navigate. As a marketer, do you ever click on Facebook ads? 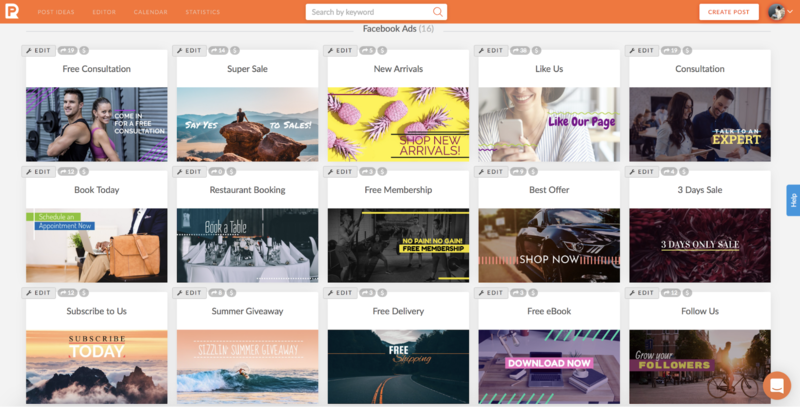 It’s possible that if you do, they come from PromoRepublic’s massive library of post ideas and ad options. Available in any size you’d need for any social media channel, choose from holiday, sales and promotion, and other industry related themes.
? How Many Sales Do You Have With Facebook Ads? Try templates which they like and click on! The Noun Project features easy search functionality, making it easy for you to find icons you might want to use in your content and marketing. Some icons are free, and some cost money. 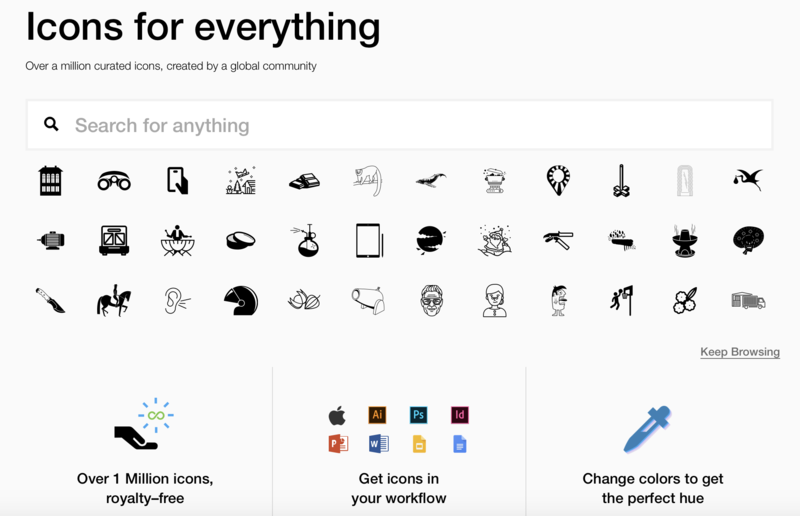 There are hundreds of icons to choose from at the Noun Project. Tired of paying for stock photos? Never fear. Choose from thousands of free images with IM FREE. High quality, relevant images are available at no cost. It’s easy to search for the photos you want for marketing your brand. 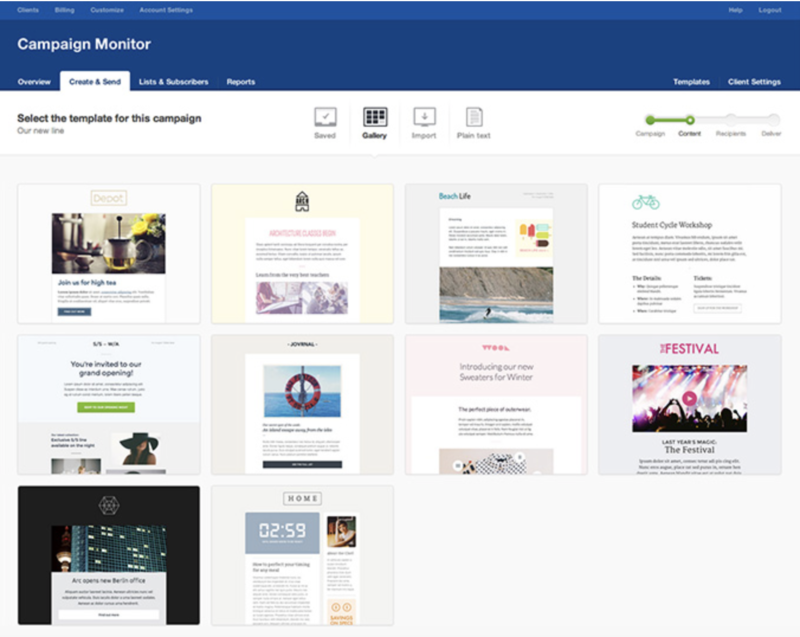 Campaign Monitor has created Canvas, an email template builder that makes email marketing a breeze. Easily drag and drop different assets like images, buttons and more into a variety of available layouts. Most email editors have limited functionality – they let you enter text and images, but only into predetermined areas of the template. With Canvas you have complete control. Emails you create there are responsive and look great on mobile. 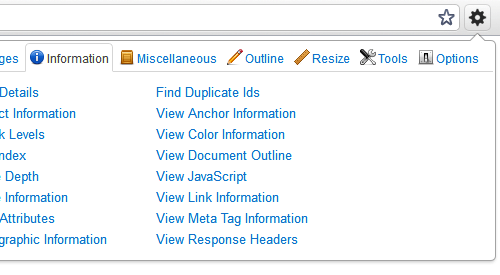 Once you populate your template, you can send it through Canvas or your own email client. Wouldn’t you love access to the back end of a website so you could see what colors and other elements they used to create the page? With the Web Developer plugin (available on Google Chrome), you can. Some of the functionality of Web Developer is a little advanced for the standard marketing professional (it’s made for developers), there are a few handy parts of the plugin that you can use. There’s a ruler that helps you measure the dimensions of an image or other element to see its exact size in pixels. The color picker lets you lick on section of a website to see what color it is. The browser resizer lets you take a glimpse of how a page will work on mobile or other devices. SnagIt allows you to capture screenshots and videos that you can later use in your marketing campaigns. Not only can you take screenshots, you can use SnagIt’s built-in editor to modify the screenshot. You can add text, speech bubbles, circles, arrows and other elements to make your screenshot even more valuable. You can also add effects like fades, reflections, shadows and more to make them look totally professional. Ready to start upping your visual game? Great! Use these tools to help set your brand apart on the global marketplace.